Writing out a few prayer directives for the Freedom Friday network members today... it reminded me of the importance of God's people asking God to intervene and bring about justice for the victims of trafficking in our world... a million of them currently being enslaved. Have you considered joining the network? every friday we fast and pray (lunchtime) in solidarity with the victims of trafficking and we pray for God's intervention. 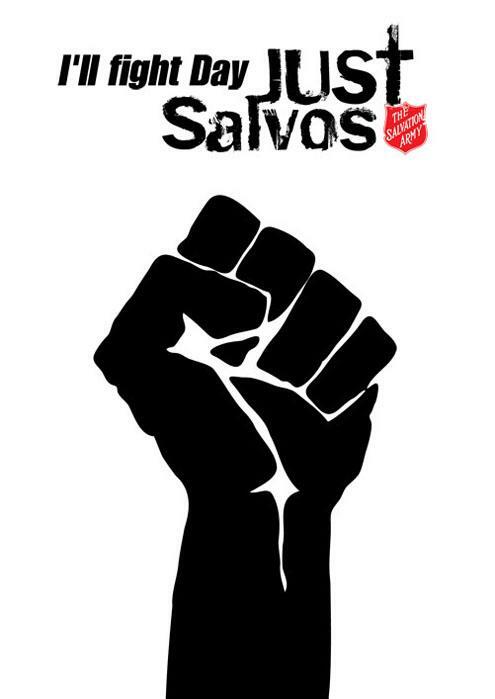 Some young people do this in groups at school - others meet at the corps - others still do it quietly and intentionally at their jobs... justsalvos@aus.salvationarmy.org is the place to email with freedom friday in the subject line... we'll sign you up! Today we are asking all Australians (and anyone who will join us) to pray for the high court's decision on the definition of slavery - key to advancing the fight against traffickers in Australia.